Scan Copyright © roadsidequest on Flickr. All rights reserved. 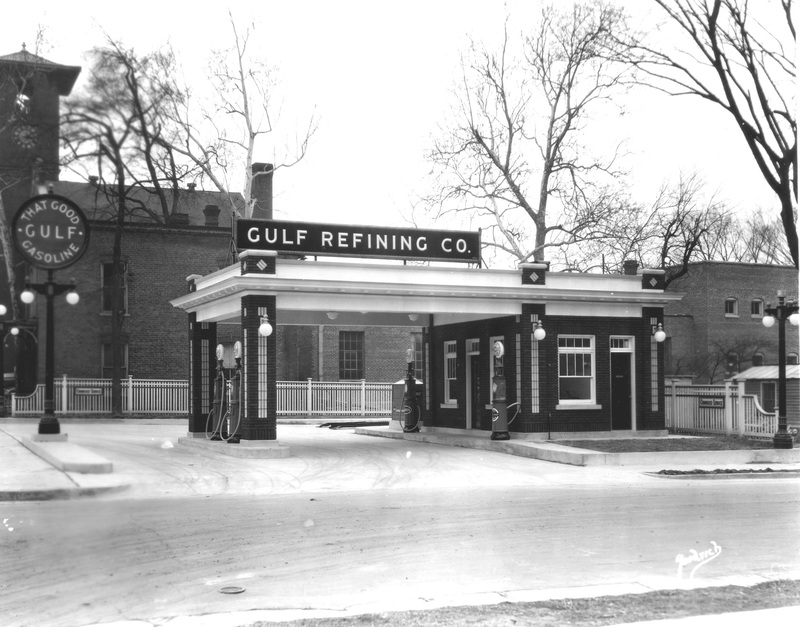 Posted in 1930s, Retro/VintageTagged Americana, closed, fuel, gas.gasoline, oil, petrol, photography, service, stationBookmark the permalink.